Conductor Nikolaus Harnoncourt believed in the supremacy of the composer's voice. 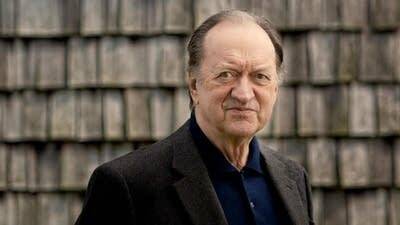 "A composer must be remembered, but a performer must be forgotten," Harnoncourt once said. But how could we not celebrate one of the most distinguished figures who brought that voice to life? On Tuesday's Performance Today, we'll honor the conductor who died over the weekend.